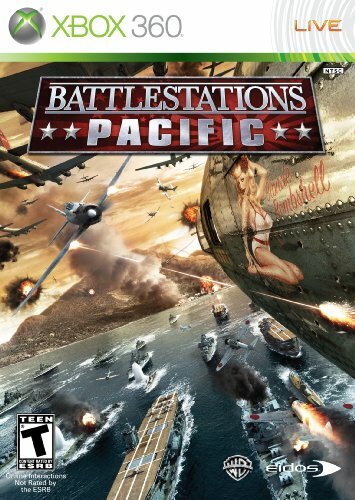 Battlestations: Pacific (Xbox 360) COMPLETE FAST FREE SHIPPING!!! Battlestations: Pacific (Microsoft Xbox 360, 2009) COMPLETE! FREE SHIPPING!